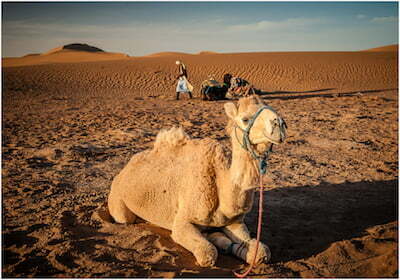 The ultimate experience camel trekking with Berber Nomads through the Sahara desert, following the paths of the ancient tribes. 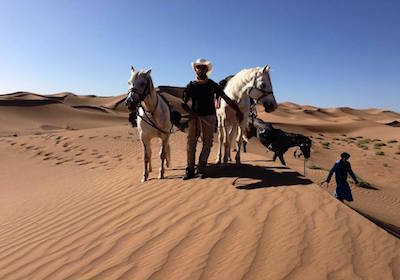 Riding well trained Arab/Barb stallions through the dunes of the Sahara Desert with experienced guides is a dream come true! 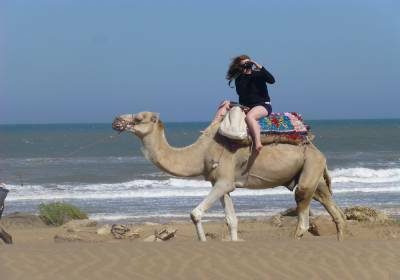 Sun, sea and sand on a camel trekking tour along the beautiful Essaouira coastline, swim in the ocean and camp under the stars. 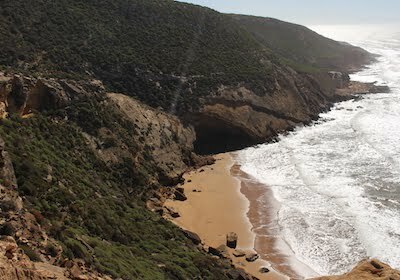 A tour to the beautiful beaches of Oualidia and Essaouira with a day horse trekking along the coast with picnic lunch. 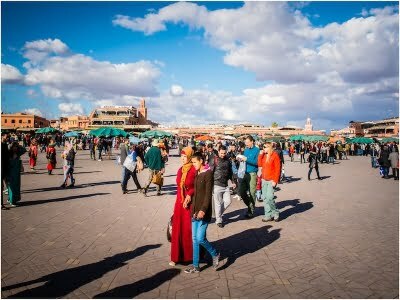 The best of both worlds with a day hiking in the Atlas before a trip into the heart of the most impressive area of the Moroccan Sahara. 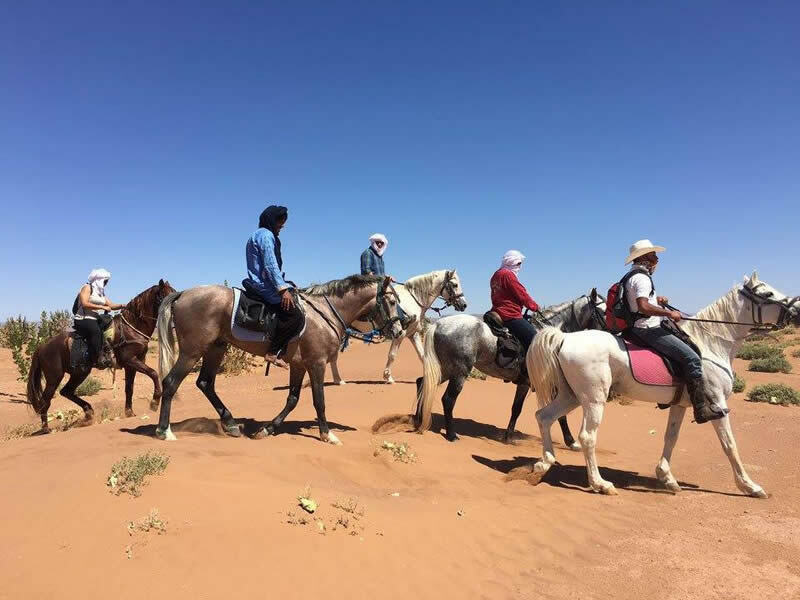 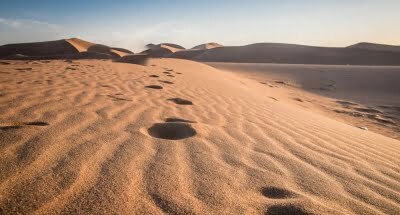 Trekking on Arab/Barb stallions on your way down to the Sahara Desert to take a sunset camel trek to your Nomadic Berber Camp. 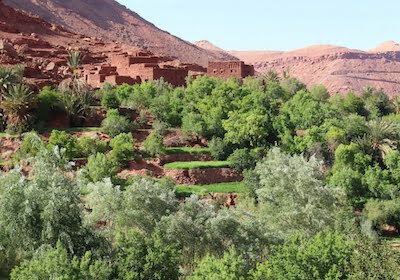 The best activities and pure adventures for your holiday to Morocco. 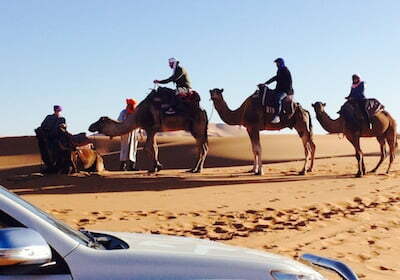 Carefully planned tours with a combination of Morocco’s most memorable once in a lifetime experiences. 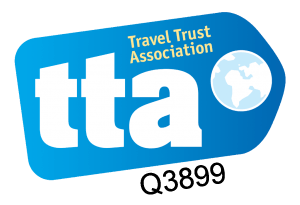 The activities are delivered by an experienced team who have your safety as their first priority. 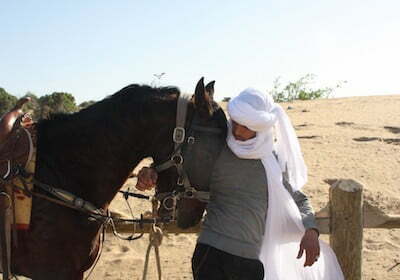 Your camels and horses are well trained and you are escorted by professional guides.